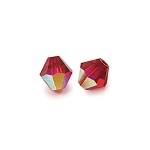 BeadBuddies has a huge selection of beautiful faceted glass crystal beads available online. 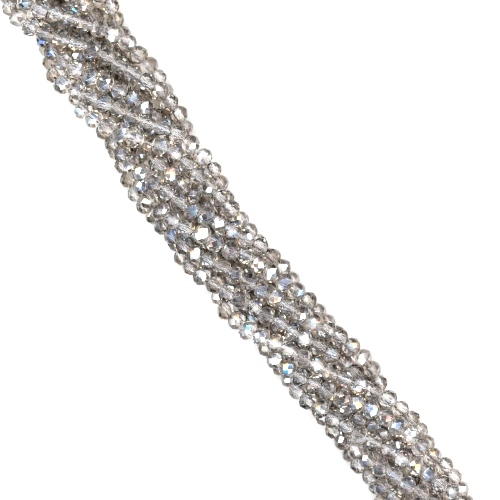 We have many sizes of crystal beads including 3mm, 4mm, 6mm, 8mm, 10mm, 12mm, and more. 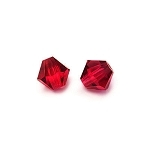 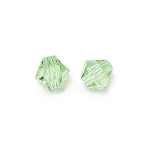 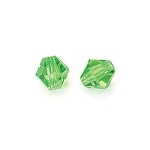 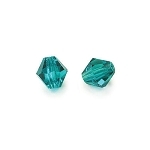 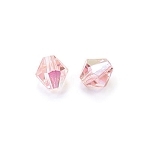 Styles include crystal teardrops, crystal bicones, crystal rondelles, crystal rounds, genuine Preciosa crystals and genuine Swarovski faceted glass crystal beads and much more. 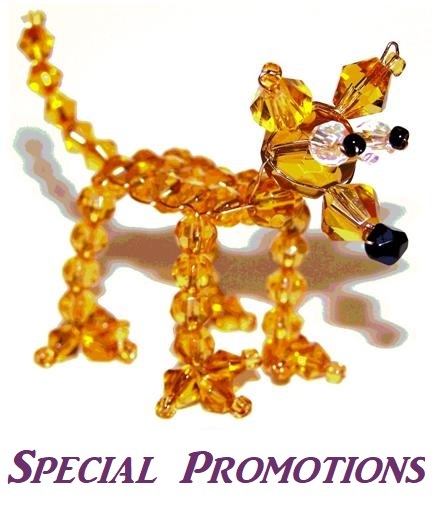 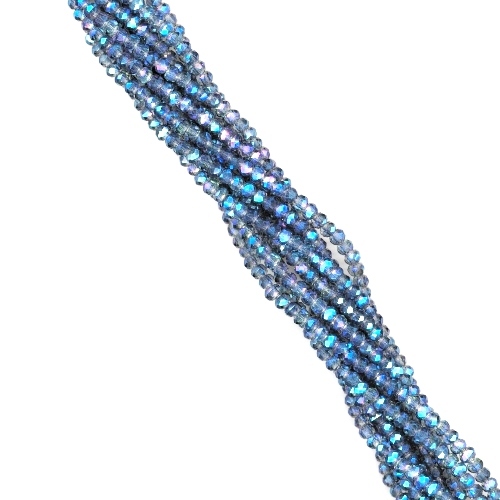 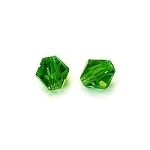 We have over 14 years experience offering the best glass crystal beads at the best prices. 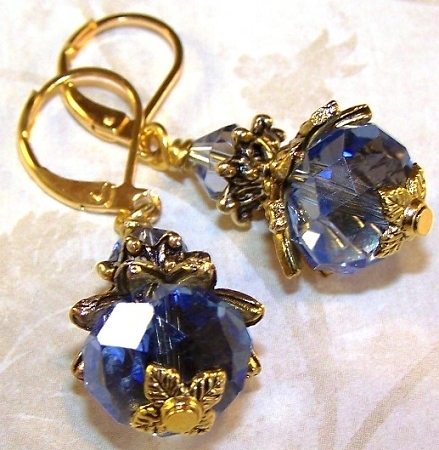 These beautiful crystal earrings feature 12 x 9mm glass crystal rondelles along with gold-plated lever back earrings and antique gold-plated beads and findings!